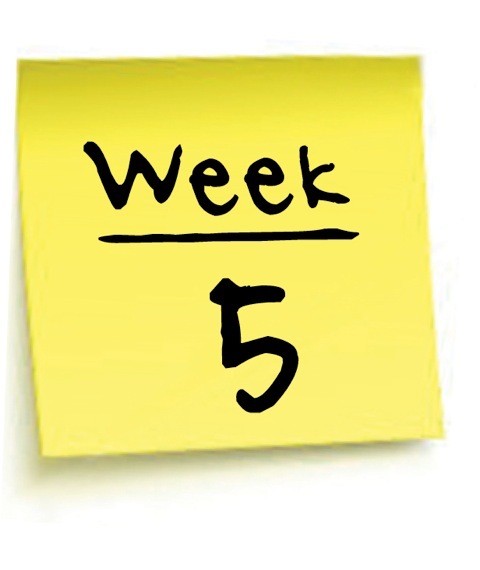 Today starts the fifth week of term 3. Any outstanding fees are now due as text will be sent from next week. If you are unsure of your balance please ask at reception.